Secret pictures of an engagement proposal again! 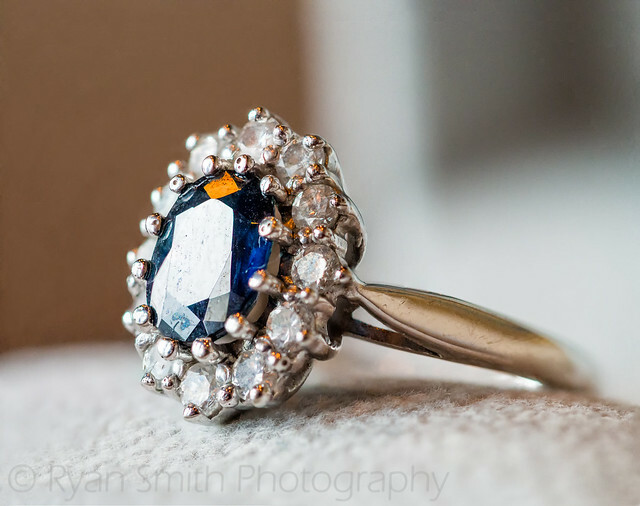 I recently had another chance to do pictures of a wedding proposal along with engagement pictures after. This client actually saw my last blog post and wanted to do something similar, so I guess people do read my blog sometimes. Something cool about being a photographer is you can count all your camera gadgets as a business expense, which if you are like me is where a lot of money goes anyway. I mentioned before that I recently got a small Olympus OM-D mirrorless micro four thirds camera, mostly to take hiking and for fun, but I’ve actually been able to incorporate it into my work a bit as well. Getting a good macro lens for a full frame camera like my Nikon D800 is extremely expensive, and I only use it very occasionally so it’s hard to justify. But I got a 60mm (equivalent to about a 135mm in a full frame lens) macro lens for my Olympus camera and I’ve done some amazing closeups of bride’s rings and things like that recently. However, I wanted to be stealthy for the proposal and not look like a big photographer with a huge camera, so I decided to try using my OM-D and the 60mm lens to get some candid shots. It did quite a nice job, the only problem was that I meant for him to take her further away from the pier to propose. There ended up being a bunch of people right in the background. Oh well it’s hard to be perfect. When I asked later, his fiance did say that she saw me taking the pictures, so I guess I wasn’t quite stealthy enough. But I didn’t notice her looking at me and it didn’t seem to bother the moment at all as far as I could tell. Then of course after the initial proposal I went to my usual gear of the Nikon D800, Nikon 85mm f1.4 lens, and my off camera flash. Of course when you switch to expensive big camera gear you are going to notice a difference in the quality over my little Olympus camera. 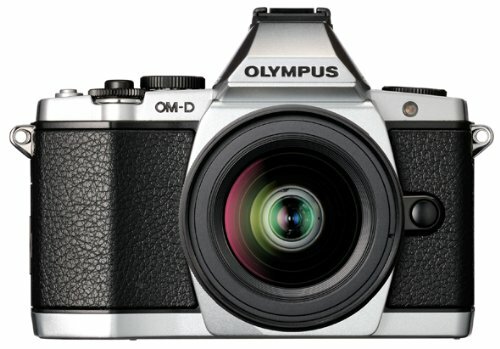 I actually listen to some podcasts where they seem to think that photography will be moving to these smaller mirrorless cameras. I can tell you they are nice, but they in no way compare to a big camera with a big fast lens. When it comes to camera sensors and lenses, for portraits bigger is always better. Without going into too much detail, the bigger a sensor and lens is, typically the better the blur or bokeh in the background will be. I hope you enjoy some of these pictures below, please don’t forget to like and comment below if you do, or pin some to your Pinterest board. View post Secret pictures of an engagement proposal again!